Where can I sell my car fast in Auckland, NZ? 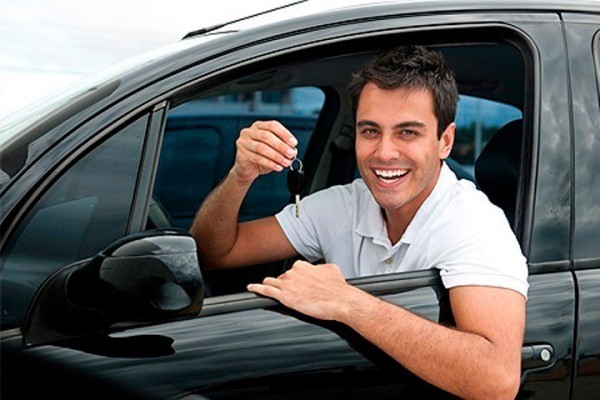 Are you planning to sell your car quickly and for a great cash? There is no place better than Sellmycarfast.co.nz. Get a fast car valuation and free auto removal throughout the Auckland and an immediate suburbs. Top cash for cars – Certified Premier Cash for Cars Auckland company who offer the maximum cash in the town. Local and easy to communicate. Fastest, same day auto removal service in the town. Honest, reliable, experienced and skilled team of professionals. Buying all make, model, condition and age of the vehicle. Still wondering – how much is my car worth? Can I get the same day auto removal in Auckland? Mostly, we try our best to pick up the local vehicles at the same day, however, circumstances can vary with the busy schedules. However, if you can get in touch with us early morning, then you might have the great chance to get the same day car removals anywhere in the town. How easy is to contact Sellmycarfast? How about just a FREE call away? Yes, we have tried to make the things easier for you. Just give us a FREE call at 0800 555 205 OR fill up one of quotation form on our website and you will get assisted with the instant quote for your vehicle. Please keep your vehicle’s basic details handy.